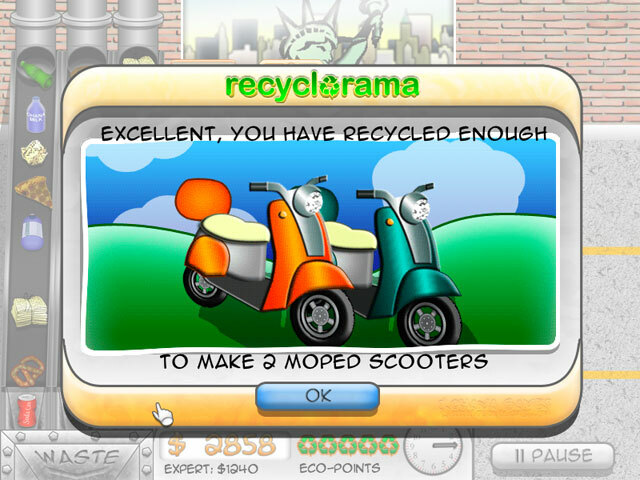 Recyclorama game download. Free download Recyclorama for Mac. Help Mia save her home and the world from being buried under trash! Earn points and bonuses running recycling centers in exciting global locations with this puzzle and action game, all rolled into one! Mia has taken on the challenge to clean up her beautiful homeland, the island of Kauai. You get to help her run the center as you sort, clean, compact and deliver the garbage to the trucks. 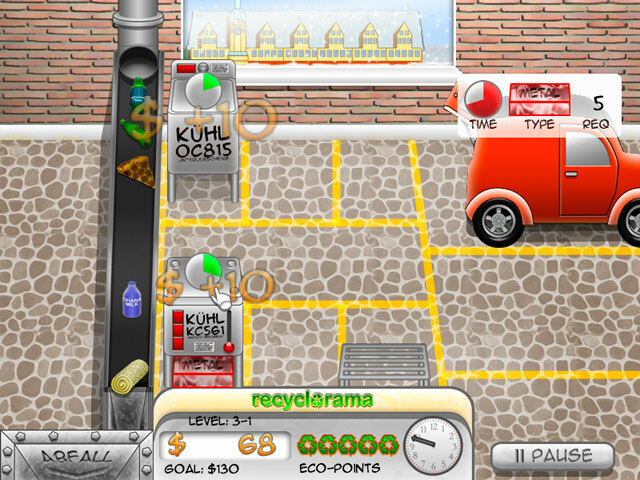 The more garbage you recycle, the more points you earn! 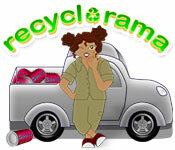 Clean up the world, one can at a time with Recyclorama! Recycling Have Never Been So Fun! 50 Action-Filled Levels Across 5 Locations!